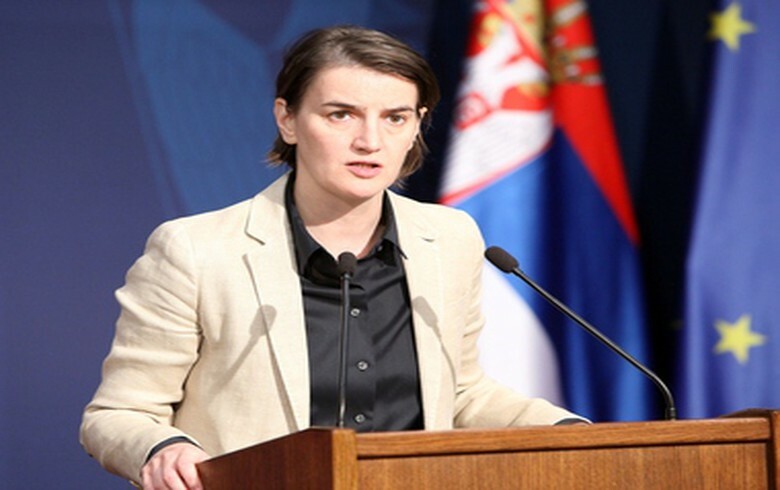 BELGRADE (Serbia), April 15 (SeeNews) - Serbia has started preliminary work on the construction of a natural gas pipeline from Bulgaria to Hungary on its territory and plans to issue building permits for the first sections in April, prime minister Ana Brnabic said on Monday. Construction works will officially begin after the building permits are issued, Brnabic said after meeting her Hungarian counterpart Viktor Orban, as quoted in a statement by the Serbian government. Last month, Serbia's Gastrans, a subsidiary of Swiss-based South Stream Serbia, invited binding bids for booking of capacity for transit of natural gas via a planned section. The total volume of available annual capacity is 395.2 GWh/day at the link with Bulgaria,124.2 GWh/day at exit points in Serbia and 271.02 GWh/day at the interconnection with Hungary, Gastrans said. Gastrans is 100%-owned by Swiss-based South Stream Serbia, according to data from Serbia's commercial register. Russia's Gazprom owns a 51% stake in South Stream Serbia, while state-owned Srbijagas holds the remaining 49%, according to Gazprom data. Gazprom plans to build a string of its Turk Stream pipeline for transit of natural gas to Europe from Turkey via Bulgaria, Serbia and Hungary. The future pipeline on the territory of Serbia, approximately 400 km in length, will link the Serbian natural gas transmission system to those of Bulgaria and Hungary.